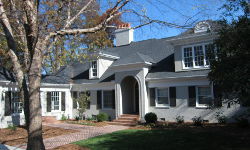 Additions - Kevin Jones Design-Build LLC. 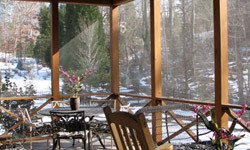 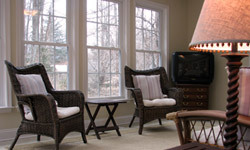 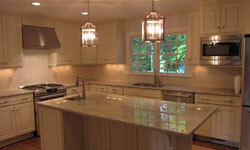 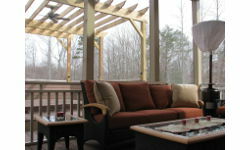 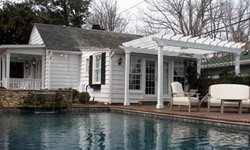 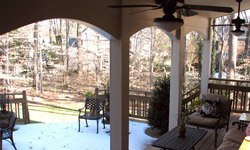 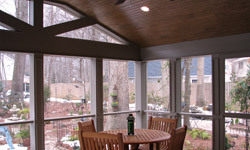 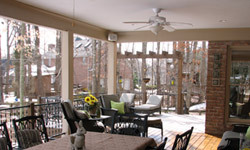 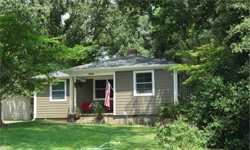 Additional living space is a common request from homeowners. 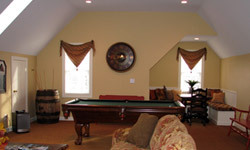 If additional indoor space is needed, sometimes the solution can be as simple as moving a wall or re-purposing a room. 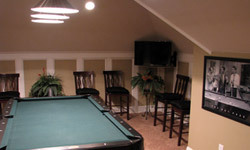 If attic space is available, sometimes it is beneficial to sacrifice some of that unused storage space to add a room. 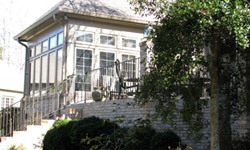 In many cases, an entire second floor is added to the home when there is no ability to expand the house on the main level. 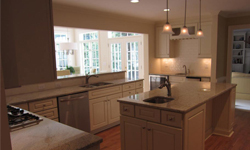 Whatever the needs are, we are masters at looking at existing spaces with a fresh eye and finding the most efficient cost effective method of adding usable space to your home. 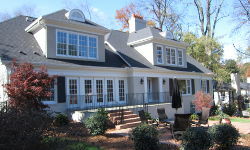 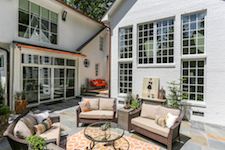 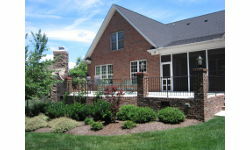 Kevin Jones Design Build is a Greensboro, NC custom home builder and home renovation firm delivering high-quality solutions with exceptional customer care. 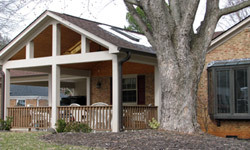 Call (336) 402-1464 or email us for an estimate.